Hayley and her father have moved back to his childhood home after spending five years on the road. 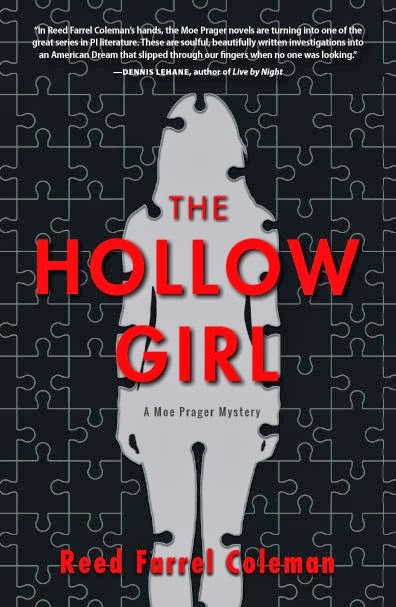 He’s been trying to escape the demons that have followed him back from his time in Iraq and is hoping that settling down will help, finally offering Hayley a more stable life for her senior year in high school. As her father struggles with alcohol and drugs, blackouts and anger, depression and unemployment, Hayley struggles with romance and friendship and schoolwork and well… her father. She becomes the responsible one, trying to make sure her father is OK while trying to manage all of the complexities of being a teenager. 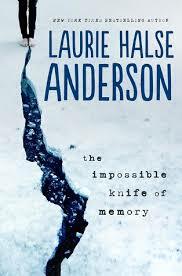 This entry was posted in Book Discussions, YA and tagged alcoholism, drug abuse, finn, hayley, impossible knife of memory, iraq veteran, laurie halse anderson, ptsd, suicide. Bookmark the permalink.